Who doesn’t want long, beautiful lashes! Thanks to the miracle of modern medicine, we can now thicken up and grow out your own eyelashes with Latisse treatments in Calgary. 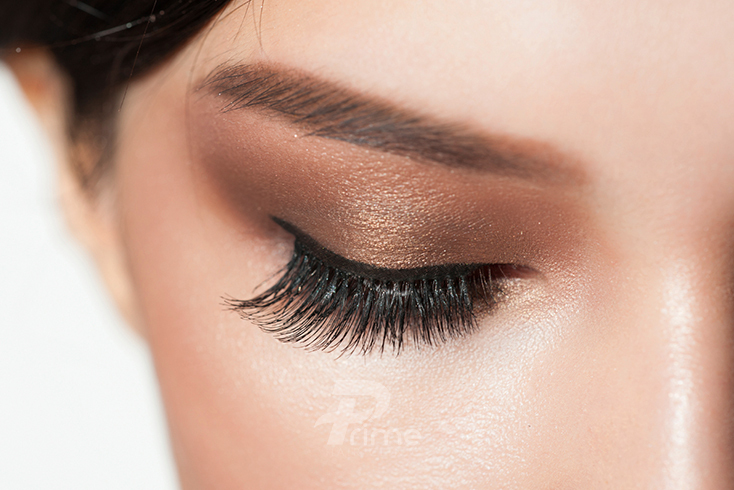 Avoid the fake look of glued on products, and say goodbye to the hassle of maintaining delicate eyelash imposters. Instead, use your money to boost your own, real hair for roughly the same cost. 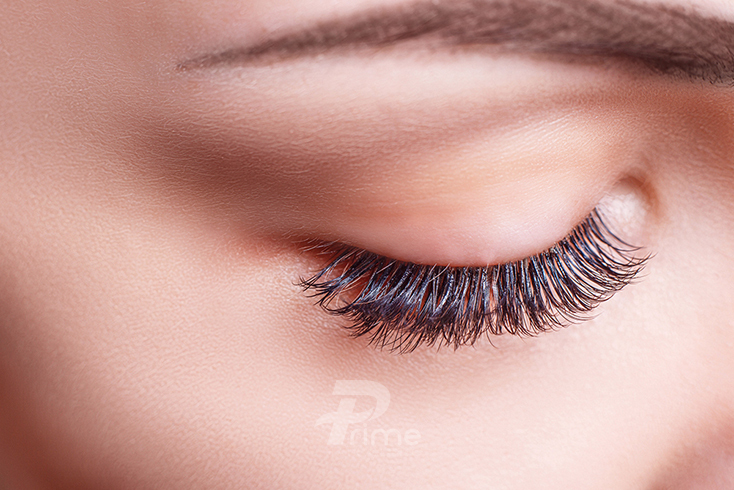 Forget eyelash extensions, make your real lashes grow longer now! Latisse (bimatoprost) is a prostaglandin analogue, the same medication used to treat various eye conditions. One of the amazing side effects found when using this medication is that IT GROWS HAIR! Studies have consistently shown a noticeable increase in eyelash growth while on this topical medication. Latisse is a prescription strength product and must be distributed by a qualified physician like those at Prime Hair Clinic. Just brush on a drop to the base of each eyelash every day and, before you know it, you’ll be the envy of all your friends. Longer lashes will perfectly compliment a Botox treatment or the fresh, bright skin that accompanies a vampire facial. significant increase in overall eyelash prominence (including elements of length, fullness, and darkness) at week 16, versus 18% for the placebo (26/141). The most frequently reported adverse events were eye pruritus, conjunctival hyperemia, skin hyperpigmentation, ocular irritation, dry eye symptoms, and erythema of the eyelid. These events occurred in less than 4% of patients. There is a small potential for increased brown iris pigmentation, which is likely to be permanent. The eyelid skin may look a little darker due to an increase of melanin in the skin. This is expected to reverse after several weeks to months if you stop using the product. Contact lenses should be removed during the application of LATISSE® . Mascara can be used in conjunction with this product. It’s important for patients to remember that LATISSE ® solution works gradually. While they may start seeing longer lashes after 4 weeks, they must use LATISSE ® every day for 16 weeks for full results. They should not reduce or stop daily application of LATISSE ® solution when they first notice results. Ongoing use may be required. Individual results may vary. How Is LATISSE® Solution Different From Other Eyelash Growth Products? LATISSE ® is the first FDA-approved prescription treatment to grow lashes for people with inadequate or not enough eyelashes. It is medicated and has clinical trials backing up its claims.